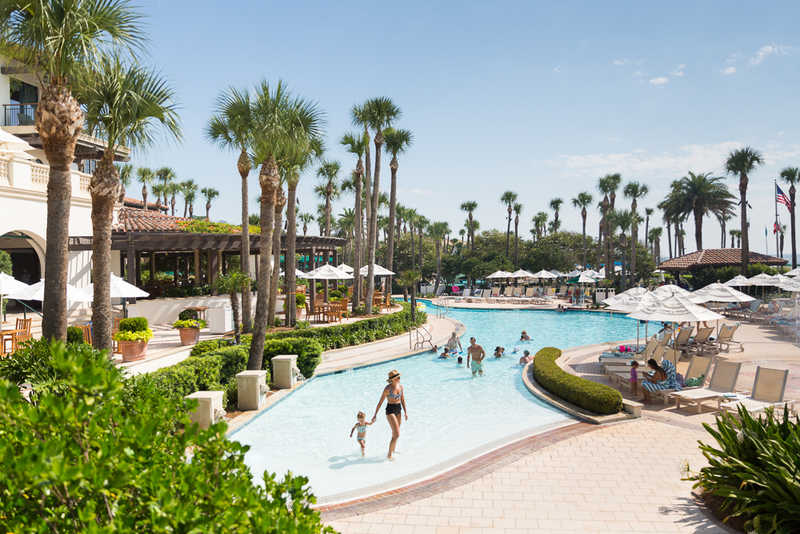 Sea Island is an exceptional resort appealing to those who appreciate extraordinary service and gracious hospitality, enticing families, outdoor buffs, activity enthusiasts, conference attendees, and those just wanting to refresh and renew. Sea Island is the only resort in the world to have received four Forbes Five-Star awards for 11 consecutive years. On April 30, 2019 at 12 PM EST, we will randomly select one lucky winner to receive a vacation getaway package to Sea Island, valued at $2,280.00—enter to win below! Elegant accommodations for two nights for two people (one room) at The Cloister or The Lodge at Sea Island. Resort fee and tax included. Excludes The Lodge Cottages, Cloister Beach Club, and Cloister Ocean Residences. Excludes stays at any property on the following dates: April 15-21; May 23-26; July 1-7; August 30-September 1; October 11-13; October 31-November 2; November 18-24, 27-30, 2019. Expires on December 21, 2019. All entrants will be opted in to receive special offers and messages from Sea Island. For a full list of Atlanta magazine contest rules, click here.